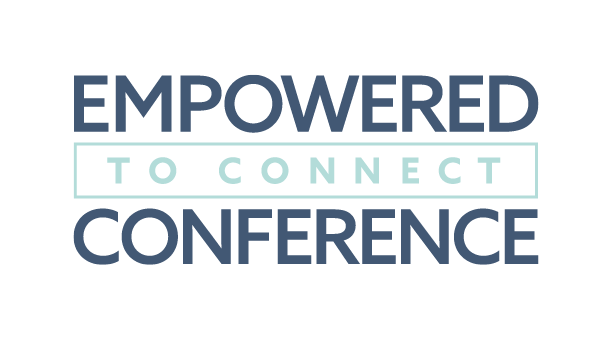 Sales for Empowered to Connect Conference 2019 at Grace Fellowship are done. If you were wanting a ticket but for some reason were unable to purchase please contact us at contact@gracefellowship.org to see if we can still accommodate your request. A maximum of 42 tickets can be purchased per billing address. Orders that fail to adhere to published limits are subject to cancellation without notice.